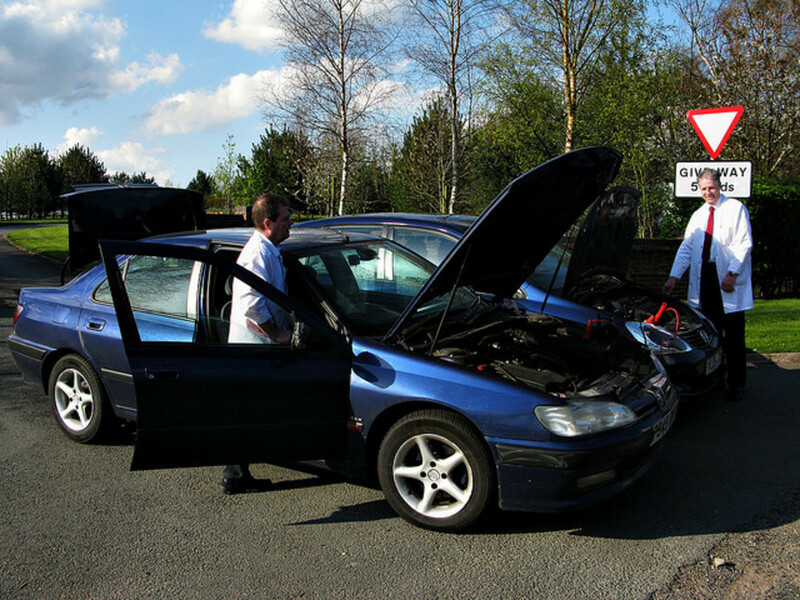 Learning how to jump-start a car will help you during a road emergency, and if you know how to charge a car battery, you will save some money and help increase your car battery's service life as well. Charging a battery requires the use of special equipment, of course. But even so, investing in a battery charger will pay for itself in the long run, especially if your family owns more than one vehicle. Most chargers are user friendly and, with a little research, you'll find a relatively inexpensive, quality charger for your personal or family car needs. This guide describes three battery-charging methods. Jump-Starting: helps you during an emergency. Fast Battery Charging: helps you quickly restore power to a discharged battery. Slow Battery Charging: charges and maintains a battery and increases its service life. 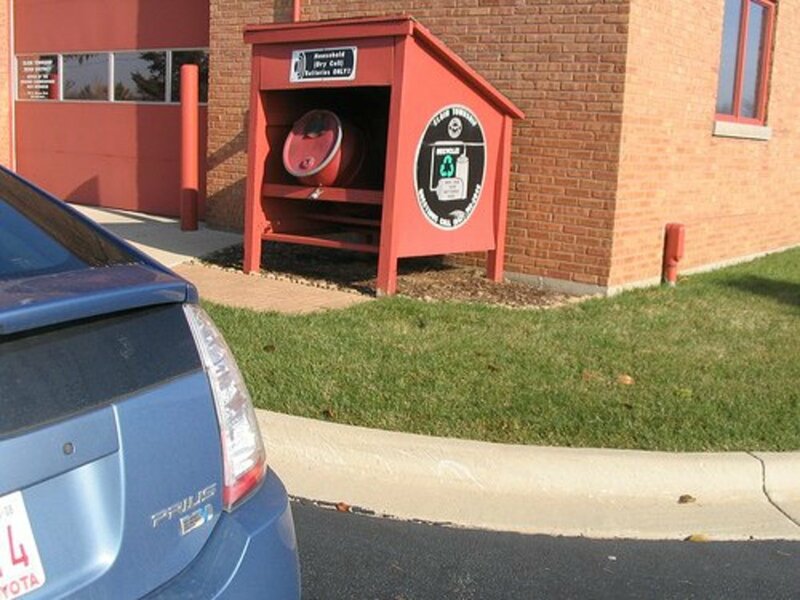 You'll like the last method if you, your family or some relative has one or more car batteries that get little use throughout the year—maybe you have a car that you park for days at a time or an extra battery shelved in your garage waiting to get some use. 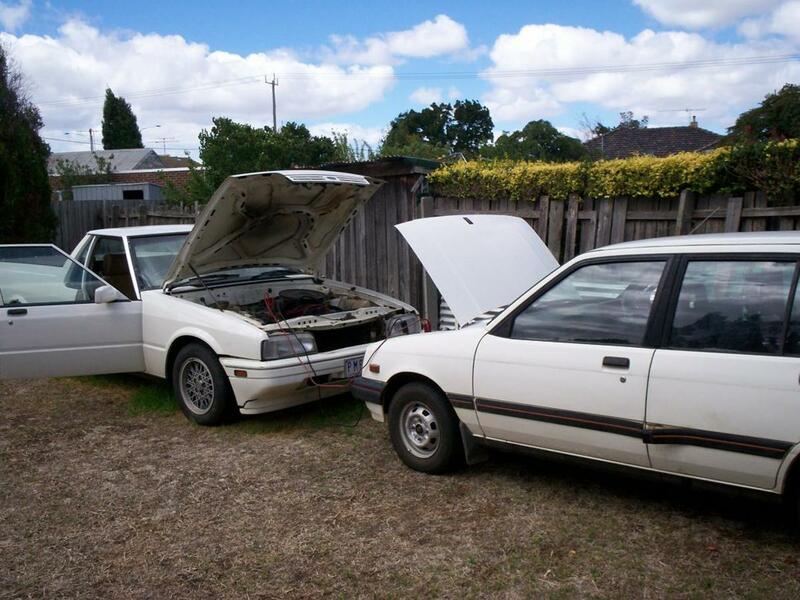 So let's start with the proper way to jump-start a car. 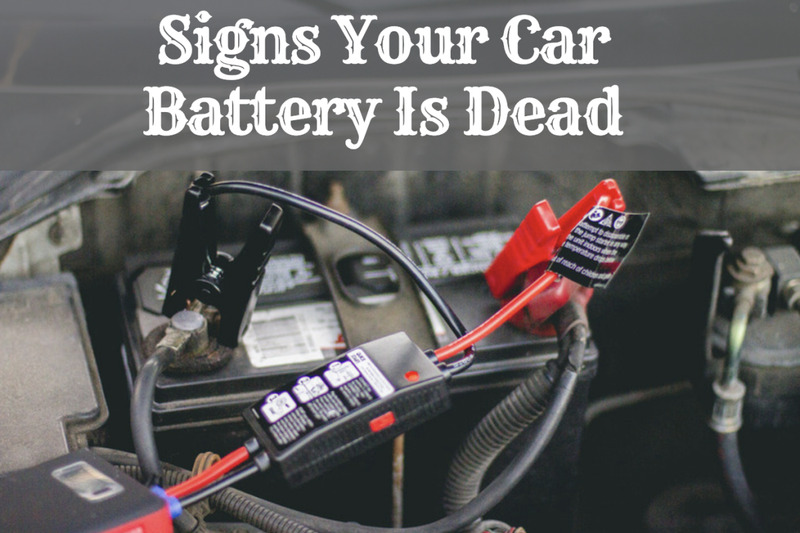 A working car battery can die on you for one or more reasons: Your battery is reaching the end of its service life; you left your car headlights on overnight; you are dealing with an abnormal current draw problem, or your battery is defective. Whatever the reason, a weak or dead battery will prevent you from crank starting your car. Unless your battery has a failed cell or another problem obstructing proper power flow, jump-starting your car will get you back on the road in no time, if you have access to another vehicle with a good battery and a good set of jumper cables. Note: Before you get started, consult your car owner's manual to see if you need to follow specific safety precautions, preparations, or even if it is possible or safe for you to jumpstart your vehicle. First, locate the battery on your vehicle. Look under the hood first towards the front and to the right or left-hand side of the engine compartment, behind the headlights. If you don't see your battery, don't panic; on some vehicles, the battery is found under a seat or even inside of the trunk. 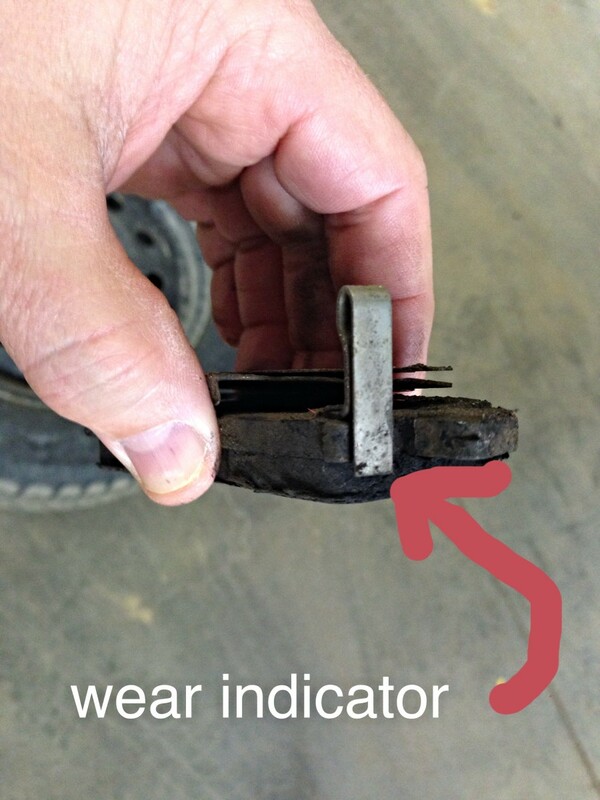 Still, you may find the positive and negative battery terminals in the engine compartment. Check your car owner's manual or the vehicle repair manual for your particular vehicle, if necessary. Once you locate the battery, identify the positive and negative posts on the battery. The positive post is marked with a plus (+) sign. A red battery cable connects to it. The negative post is marked with a minus (-) sign, and a black cable connects to it. Turn all accessories off—radio, lights, AC—on your car and the one with the good battery. Have the car with the good battery move next to yours without letting it touch your car. Or, better yet, have the helping car move in front of yours so that both are facing each other. This will let you connect the jumper cables without stretching them too much. Note: Don't let the jumper cables' end clips touch each other as you connect them to the batteries. 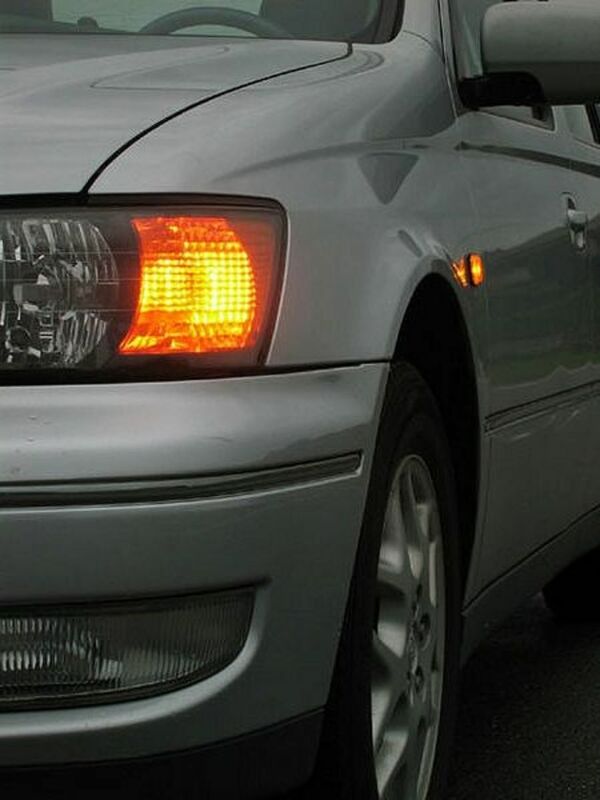 This could damage a battery or sensible electronic equipment on one or both vehicles. 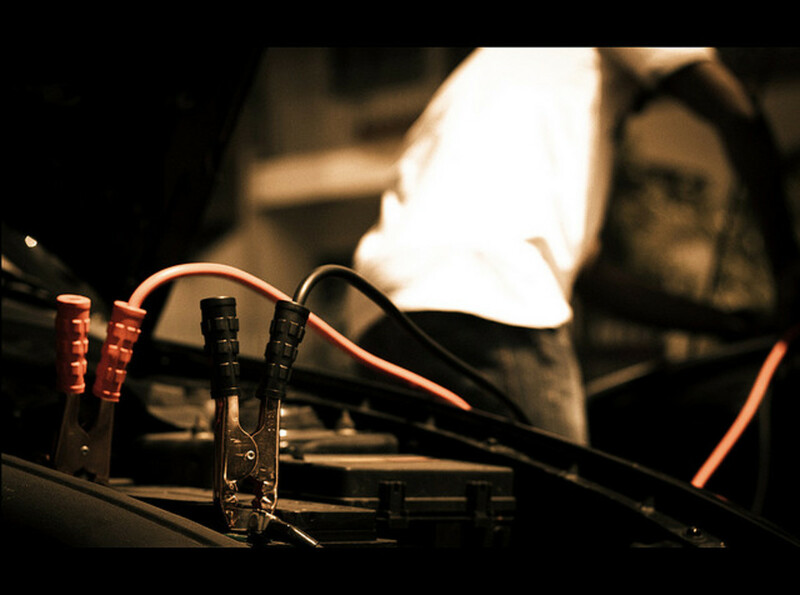 Connect the jumper cables in this order: First, hook the red color jumper cable to the positive terminal on the dead battery, and then connect the other end of the red color jumper cable to the positive terminal of the good battery. Now, connect one end of the black jumper cable to the negative terminal of the good battery. Finally, connect the other end of the black jumper cable to a good ground on your vehicle. Look for a metal bracket, big screw on the engine, or another piece of unpainted metal on the engine. Connecting the ground this way will keep a potential spark away from highly explosive hydrogen gas that may come out of the dead battery. Now, start the engine on the vehicle with the good battery. Step slightly on the accelerator for a couple of minutes to raise engine speed (rpm). Now, try starting the engine with the dead battery. 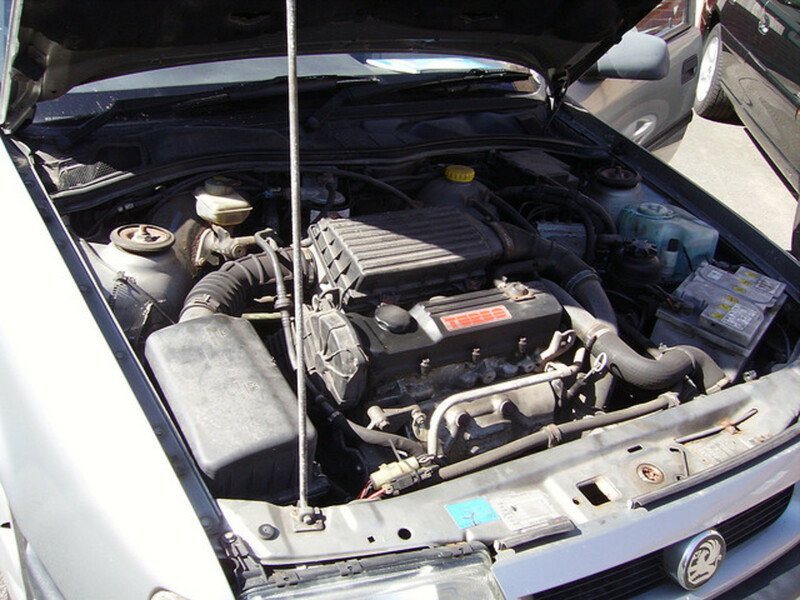 Once the engine has fired up, let it idle for a couple of minutes, and then carefully disconnect the jumper cables in the reverse order you connected them. Don't let the jumper cables' end clips touch each other. 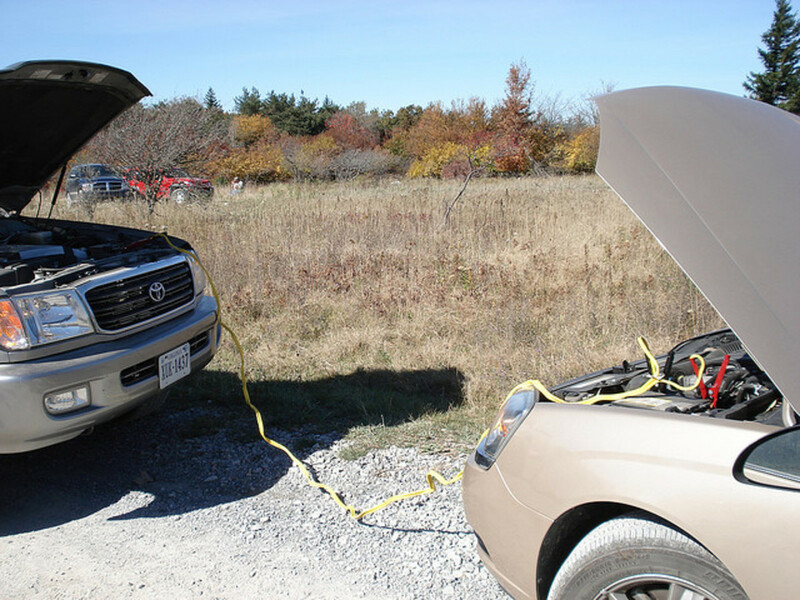 If the car with the dead battery doesn't start, check that the jumper cables are properly connected and try again. Also, make sure the terminals on both batteries are free of corrosion, otherwise this will prevent full current flow. After disconnecting the jumper cables, leave your car running at idle—or drive it—for about 20 minutes. If your battery and the charging system in your vehicle are in working order, this will give plenty of time to the alternator to recharge your battery. Make sure you know why your battery died. You might be dealing with an internal battery failure or a problem with your car's charging system. Inspect your battery connections. If you see corrosion around one or both terminals, this might be the reason your battery is not being properly charged. Clean the battery posts if necessary. If you suspect a problem with your battery, and your battery has removable caps, check it with a hydrometer tool. The hydrometer test will help you troubleshoot a potential problem by letting you know whether your battery is charged, needs a charge, or one or more cells have failed and you need to replace the battery. This is an inexpensive tool available at most auto parts stores. Also, the test takes only a few minutes and doesn't require any special skills. You can follow this link to read about the procedure in this article about how to use a hydrometer. A fast battery charger is relatively inexpensive and convenient during emergencies as well. You use this tool as if it was a set of "powered" jumper cables—you jumpstart your car but without the help of another vehicle. Your battery gets a boost of high current to help it restore power. Some models come with indicators for battery voltage, charging percentage and battery temperature. And a fast charger that incorporates solid-state electronics is more efficient and can even help you desulfate a battery. It'll recharge a dead battery in minutes or within 3 to 4 hours, depending on amperage flow. To use a fast charger, make sure the charger is turned off and, as with the jump-starting method, connect the charger cables to the correct terminals on the discharged battery. Then follow the instructions that come with the particular unit. Using a charger on a battery with side terminals requires an adapter charging tool for each terminal for better results. A brand new fast charger starts at about $40.00 dollars, depending on quality, brand and model. Also, known as a trickle charger, this battery charger delivers a slow electric current—usually about 10 amps—to your battery for about 12 hours. Slow charging a battery has some advantages over fast charging. Besides helping restore the battery plates, it helps the battery keep the charge for a longer period, and prolong its service life. Among the features you want to consider when buying a slow charger are protection against reverse polarity and overcharge, and a weatherproof case so you can use it safely in your garage or in the backyard, away from kids. Some of these chargers even combine an emergency start and a fast charge in the same unit. You pay less for a combo unit like this than buying two or more different charges separately. A slow battery charger is also ideal for drivers that have one or more vehicles that are driven occasionally or for short trips. On these vehicles, a slow charge will help maintain the batteries and prevent sulfation. The slow charge restores the active materials to the battery plates more efficiently. In fact, many car repair shops recommend to slow charge a battery after a fast charge to improve battery efficiency. Another advantage with a slow charger is that you considerably reduce the chances of ruining a battery. As with other battery charging equipment, you need to follow the instructions and safety precautions from the manufacturer. Always consult your car owner's manual regarding any steps you may need to take before jumpstarting your vehicle. Connect the jumper cables or battery charger to the correct battery terminals to prevent damage. When buying a battery charger, look for quality, and always follow the manufacturer instructions whenever you need to use it. 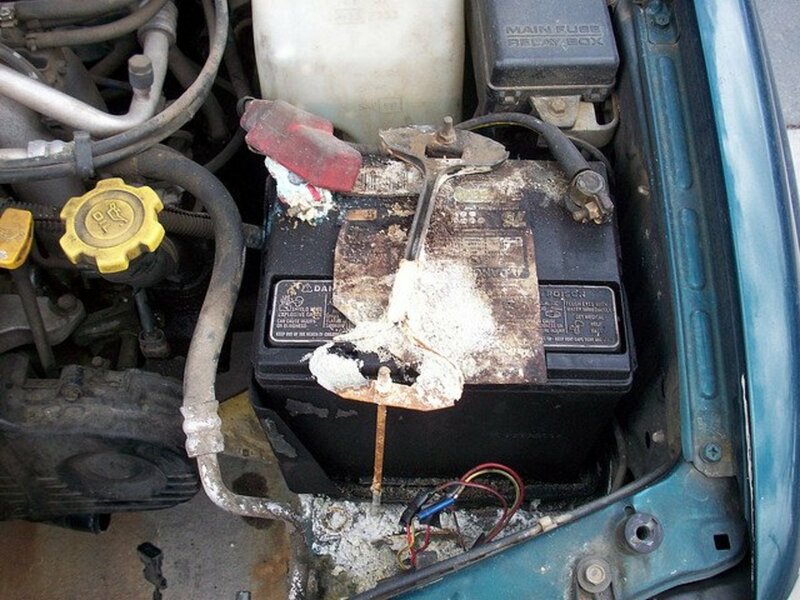 Battery acid produces hydrogen, a highly flammable gas. When fast or slow charging, place the battery far from appliances with open flames like water heaters and gas dryers, and in an area with good ventilation. If you need to fast charge your battery, never exceed a rate of 35 amps on the charger, unless otherwise stated by the manufacturer. Before charging a car battery, the discharged battery must have a temperature above 40˚F (5˚C) or equal to or below 125˚F (52˚C) to prevent damage and a serious accident. 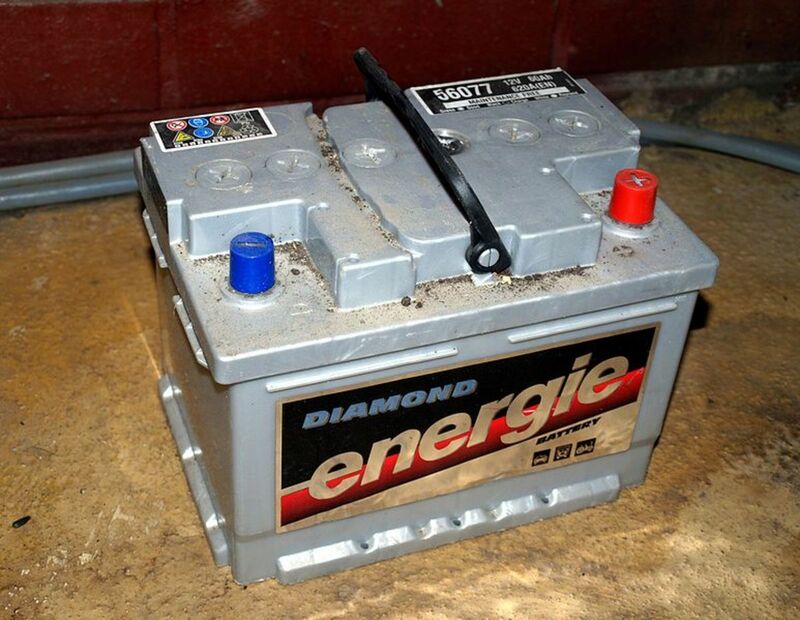 If you think your battery is frozen, wait until it thaws and its temperature rises at least to 60˚F (16˚ C). If you know how to jump-start a car and how to charge a car battery—and you are properly equipped—you won't waste time and money during a road emergency that requires a power boost, and your car batteries will have a healthy and longer service life. However, remember that investing in the best equipment you can buy won't get you too far if you are careless. You not only risk ruining your batteries and sensible electronic equipment in a vehicle, but your own safety. So, always follow safety precautions and use equipment according to the instructions of the manufacturer. Where are the inside filters on a Honda Accord? Thanks so much. I didn't connect the cables in the correct manner. I followed your instructions and the car started right up!